Benin have been disqualified from the African Under-17 Championship qualifiers for fielding four overage players in a tie against Mali. The ruling from the Confederation of Africa Football (Caf) means Mali will now go through to face Tunisia in the final round of qualifying. As well as the disqualification Benin are suspended from competing in under-17, under-20 and under-23 competitions for the next two years. 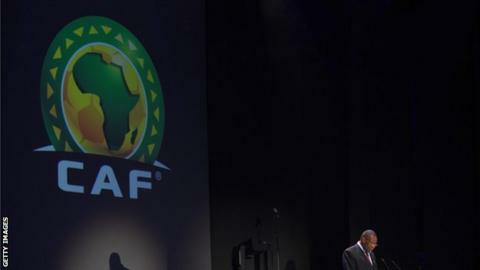 Caf said in a statement that it "recognizes the fact that the Benin Football Federation was guilty of an administrative error in registering or indicating the date of births without deliberate intent to deceive or cheat." It is the second time this year that Caf has punished nations for using overaged players after The Gambia were disqualified from African Under-20 qualifying in April. The Gambia's punishment was extended to all Caf competitions after they were found to have 'deliberately' falsified the ages of the players. It meant that The Gambia were thrown out of 2015 Africa Cup of Nations qualifying.